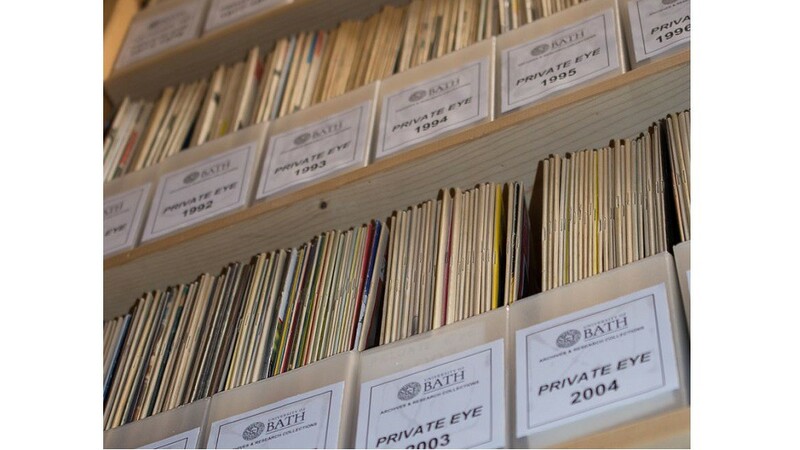 An overview of the Archives and Research Collections managed and maintained by the University of Bath Library. 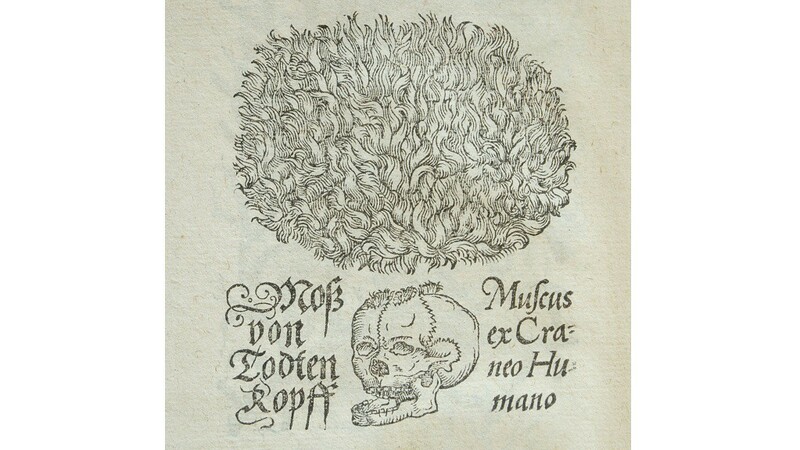 The Library maintains collections of unique, unpublished and rare, published materials to support learning, teaching and research. The Library's Archives & Research Collections statement of principles. Planning a visit and what to expect when you arrive. Take a look inside our digital Cabinet of Curiosities. Archives & Research Collections relating to Sport, Health and Exercise. 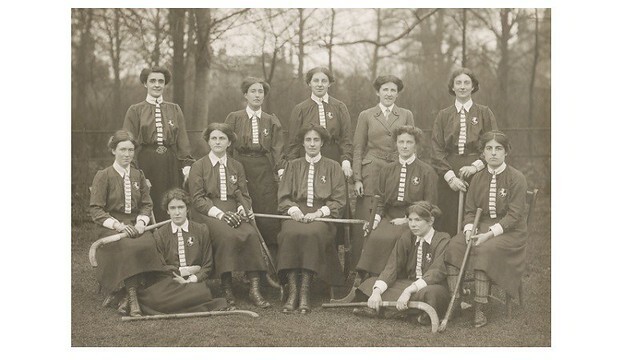 A collection of archival material and books relating to the beginnings and early development of organised hockey played by women in the UK. 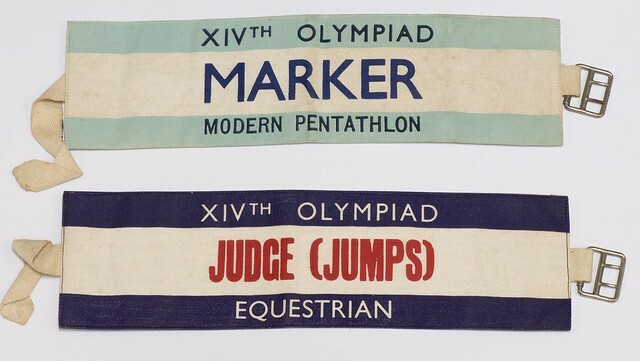 A collection of archival material relating to the history and development of the sport of modern pentathlon in the UK. 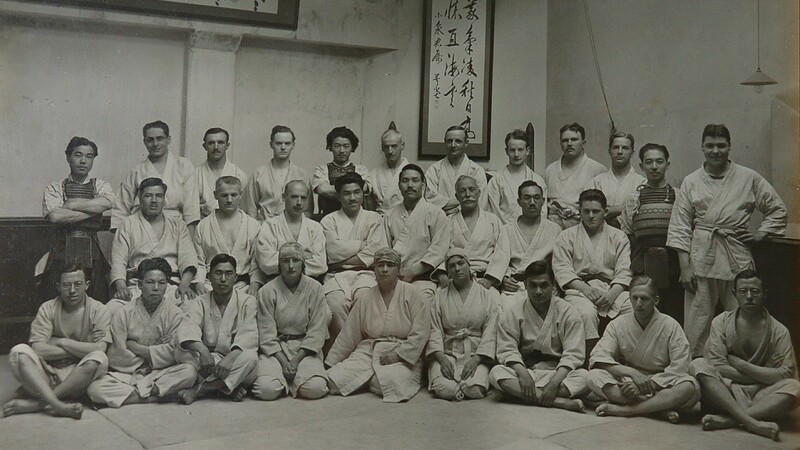 A collection of archival material and publications relating to the history of judo assembled by Richard Bowen (1926-2005), judoka and sports historian. 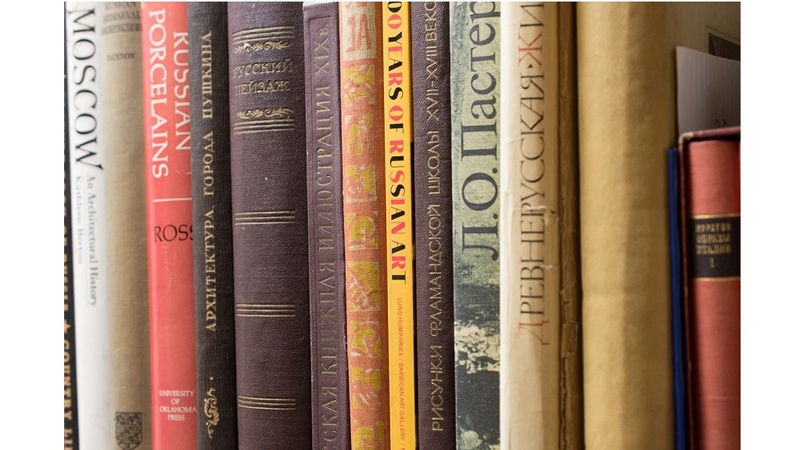 Archives & Research Collections relating to Politics, Languages and International Studies. A collection of the papers and correspondence of Arthur Kenneth Chesterton (1899-1973), journalist, writer and political activist. A collection of books assembled by Dr Alexander Elkin (1909-2001), University of Bath academic, barrister and linguist. 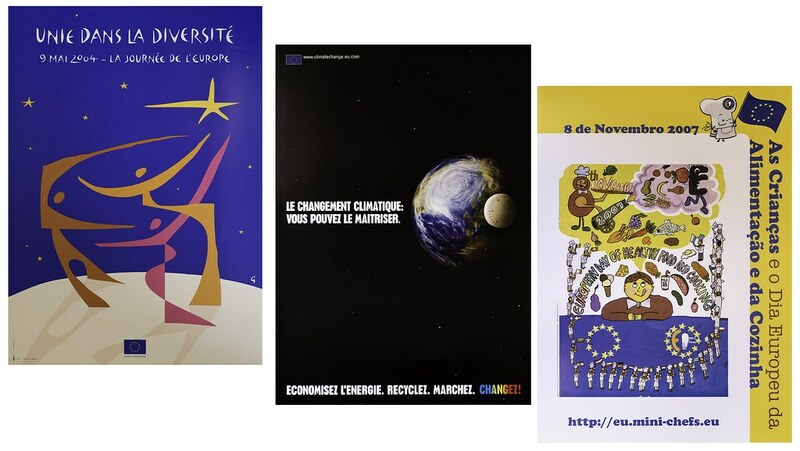 A collection of posters relating to various aspects of European integration. A collection of Private Eye magazines covering the period from 1975 to 2018. 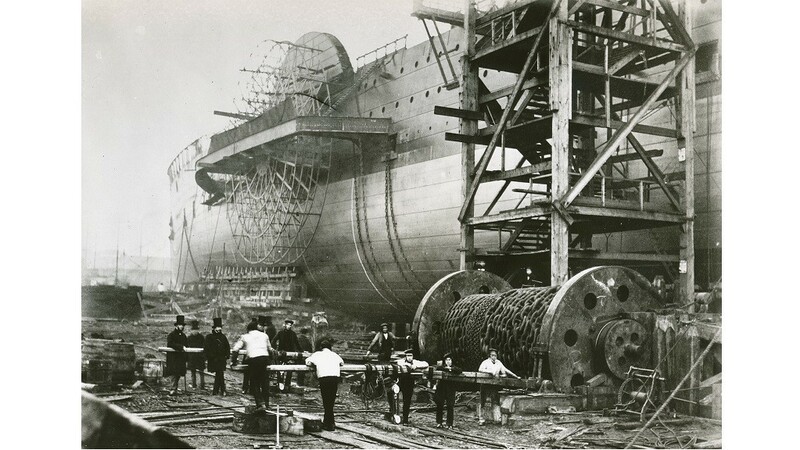 Archives & Research Collections relating to Engineering and Technology. 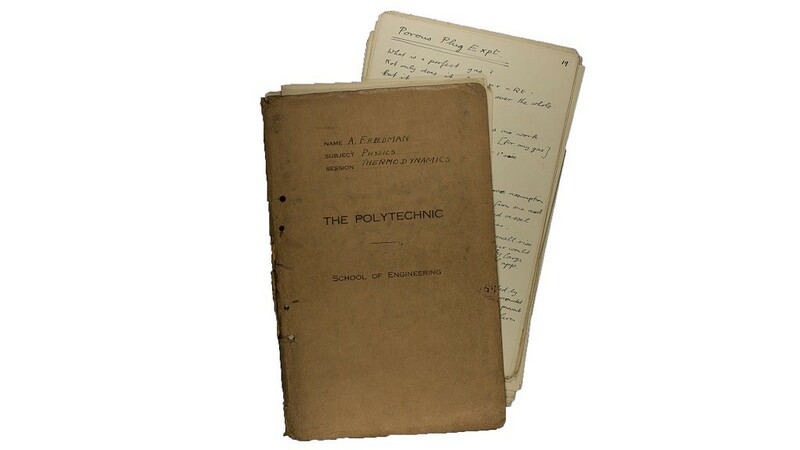 A collection of the papers and correspondence of Joseph Black CBE FREng (1921-2000), University of Bath academic and engineer. A collection of publications relating to stationary steam engines assembled by George Watkins (1904-1989), engineer and industrial archaeologist. 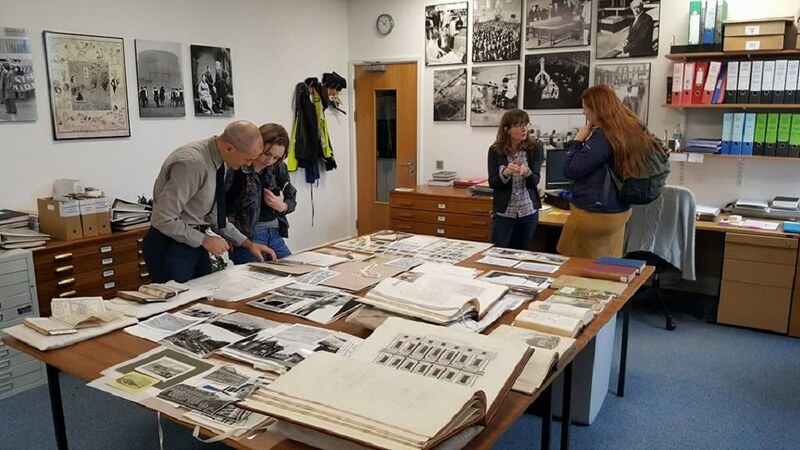 A small collection of archival material relating to various engineering projects in the UK and India mainly during the 19th century. Archives & Research Collections relating to Pure and Life Sciences. 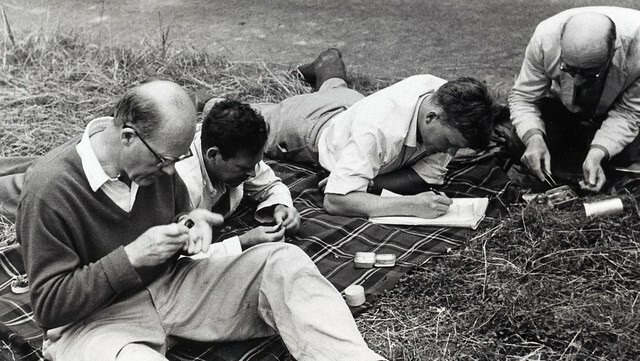 A collection of the papers and correspondence of Wilfrid Hogarth Dowdeswell (1914-1996), University of Bath academic, educationalist and lepidopterist. 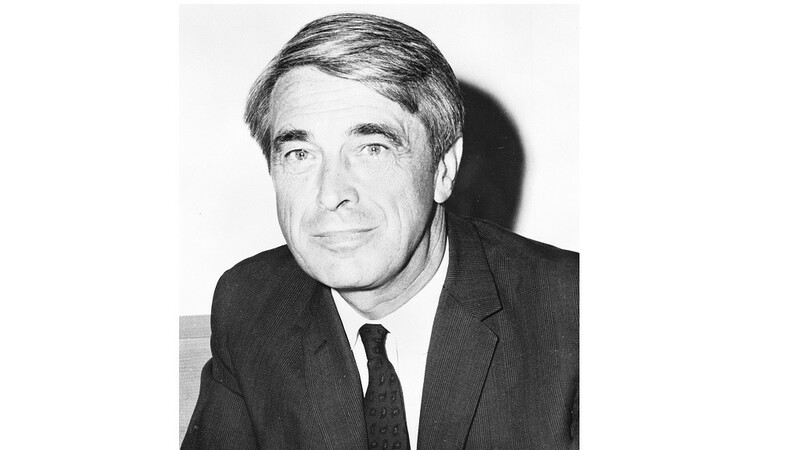 A collection of the papers and correspondence of David Edwin Coombe (1927-1999), botanical ecologist. 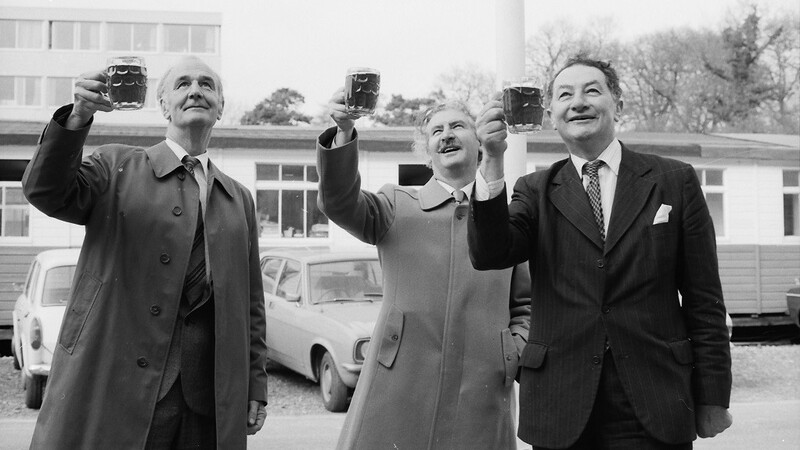 A collection of the papers of John Rodney Quayle (1926-2006), University of Bath Vice-Chancellor and biochemist. 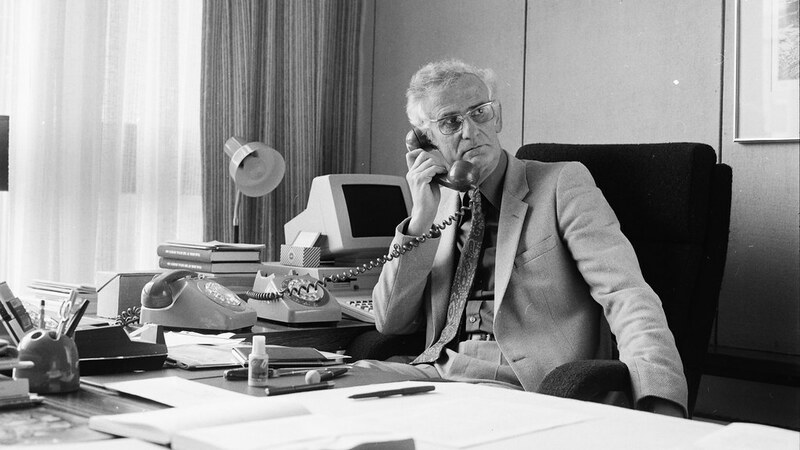 A collection of the papers and correspondence of David Fishlock (1932-2009), science journalist and writer. 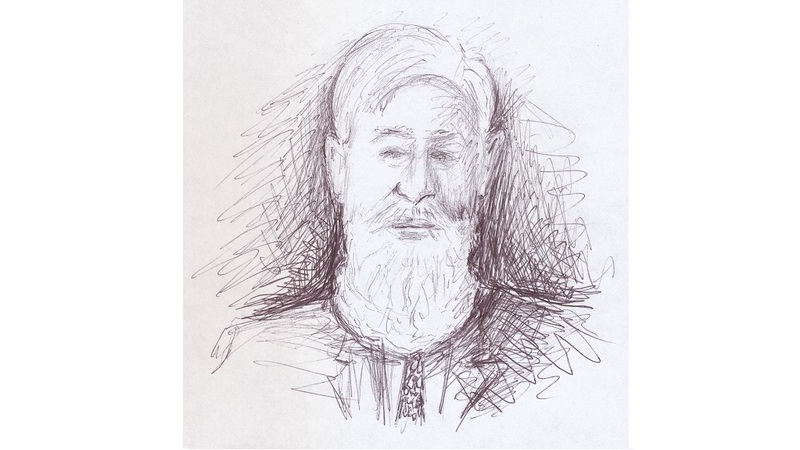 A collection of the papers and correspondence of David Charles Wicks (1931-2000), University of Bath academic and mathematician. 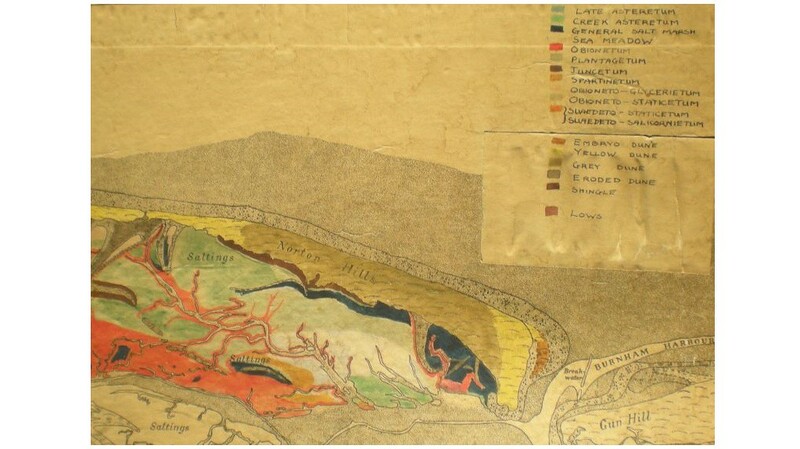 Archives & Research Collections relating to Physical and Earth Sciences. 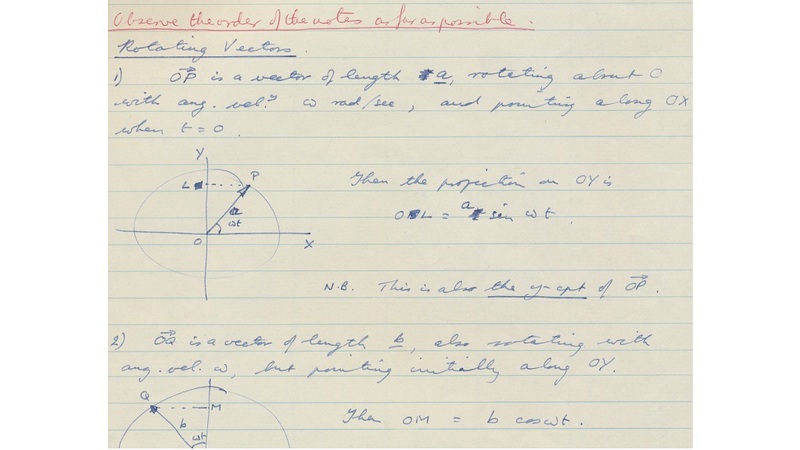 A collection of the papers and correspondence of Leonard Rotherham (1913-2001), University of Bath Vice-Chancellor, physicist and metallurgist. 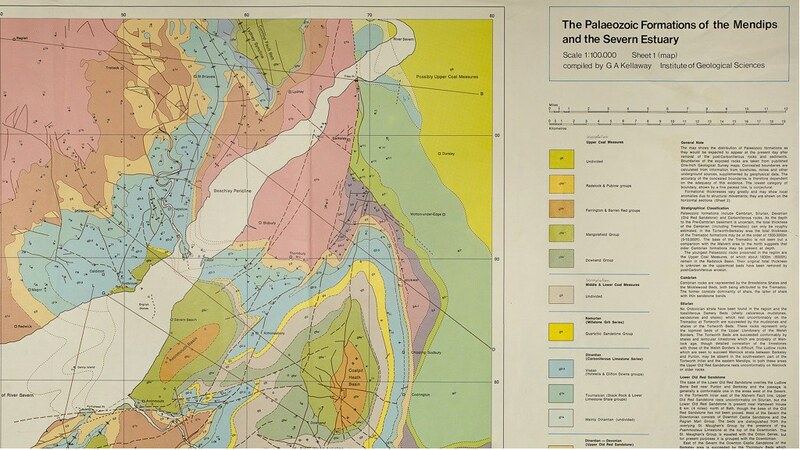 A collection of the papers and correspondence of Geoffrey Kellaway (1914-2013), geologist. 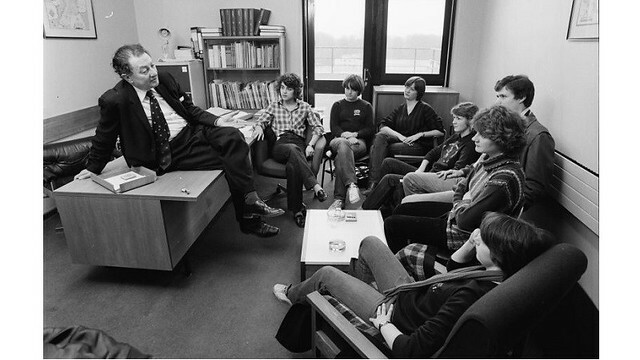 Archives & Research Collections relating to Social and Policy Sciences. 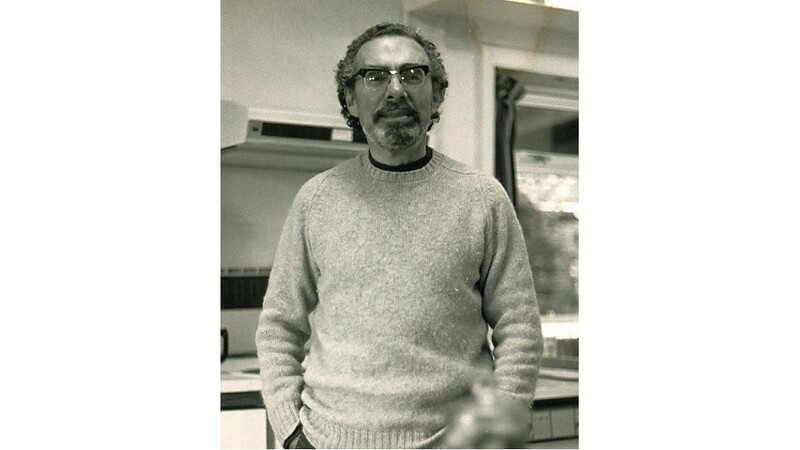 A collection of papers and correspondence relating to the research of Professor Bernard Schaffer (1925-1984), social scientist. 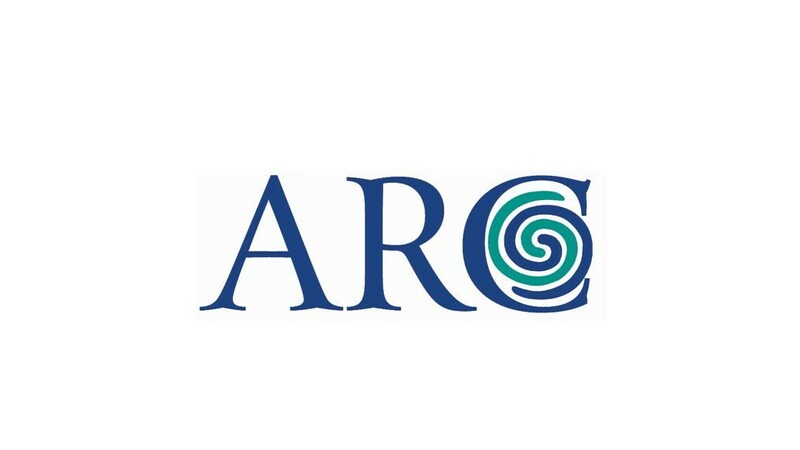 A collection of archival material and books relating to the organisation and work of the Alliance of Religions and Conservation (ARC). 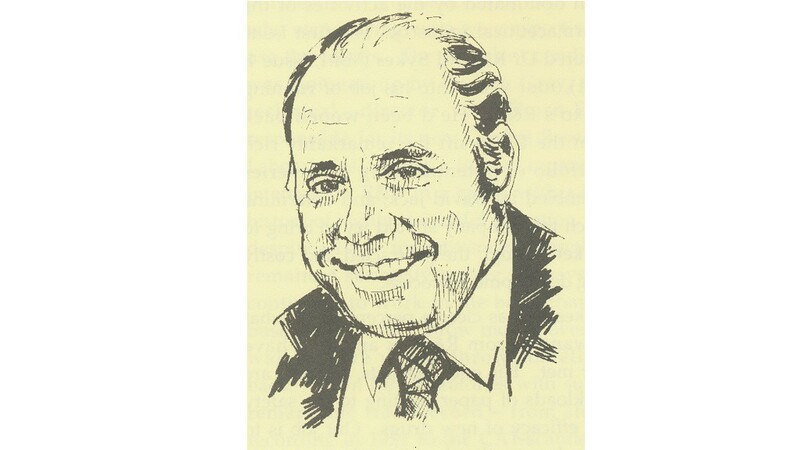 A collection of papers and correspondence relating to the parliamentary activities and interests of Raymond Hervey Jolliffe, 5th Baron Hylton (b 1932). 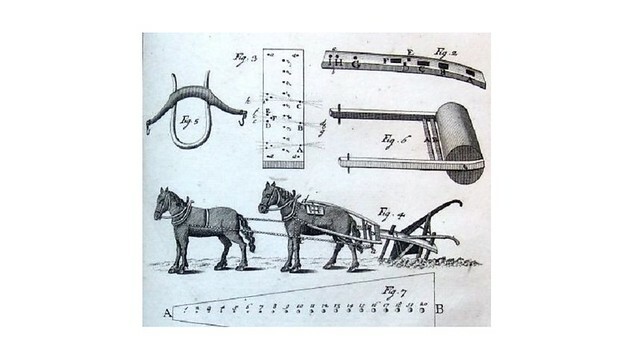 Archives & Research Collections relating to Management, Business and Communication. 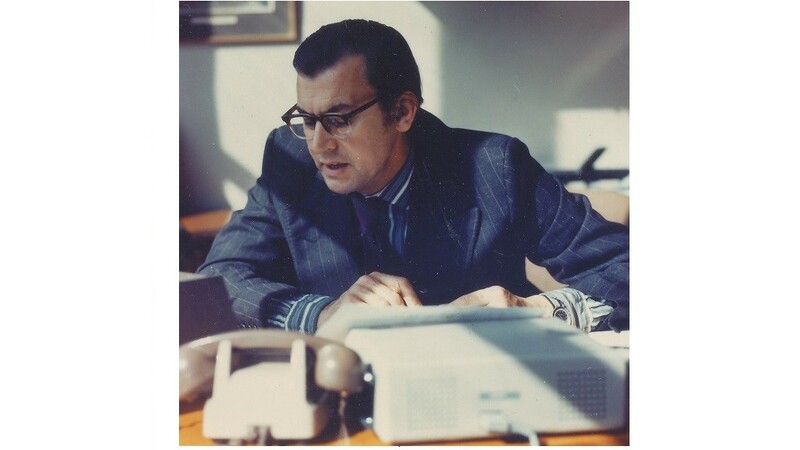 A collection of the papers and correspondence of Ian Hay Davison CBE, accountant, company chairman and financial services regulator. 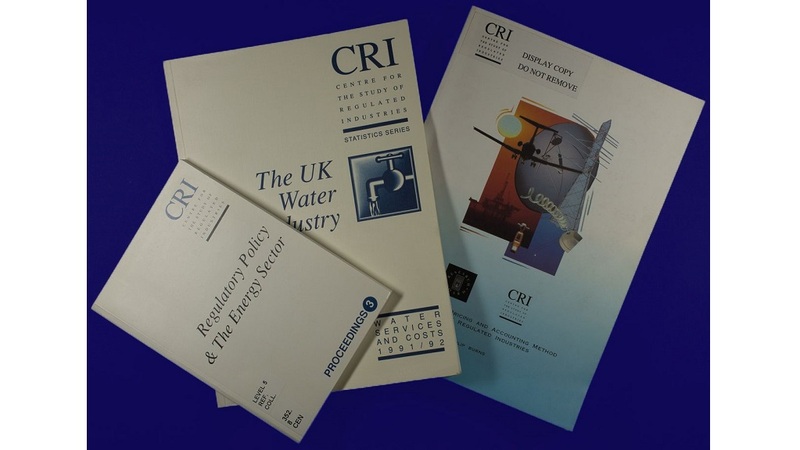 A collection of the publications of the Centre for the Study of Regulated Industries, 1990-2010. 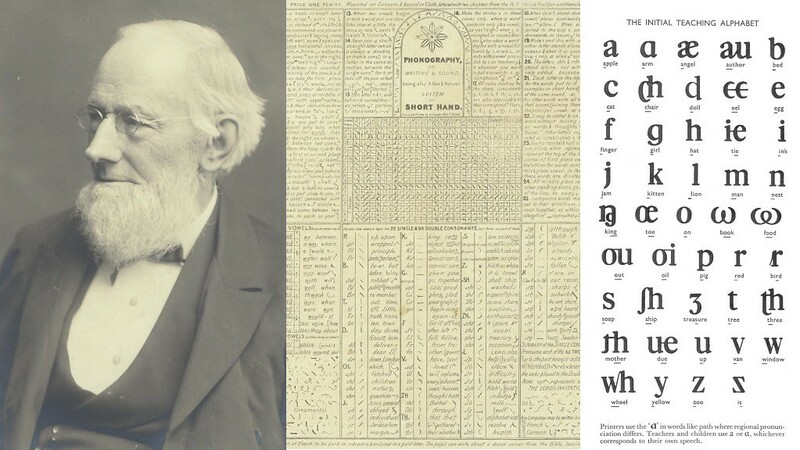 A collection of books, journals and archival material relating to shorthand, writing systems, phonetics, the language of communication and educational reform. 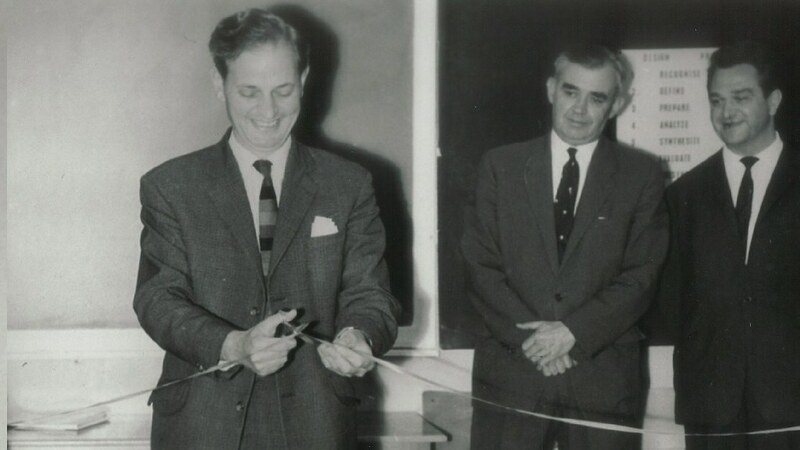 A collection of the papers and correspondence of Raymond Thomas OBE (1923-2007), Professor of Business Administration and University of Bath academic. 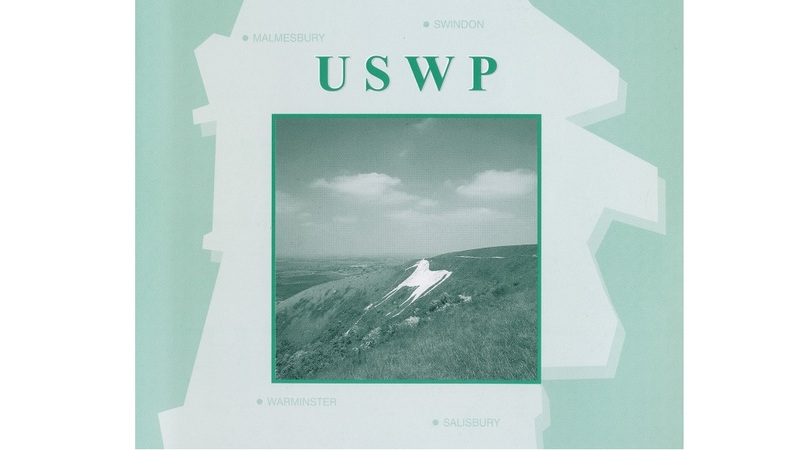 A collection of the papers and correspondence of the University for Swindon and Wiltshire Project (1997-2001). 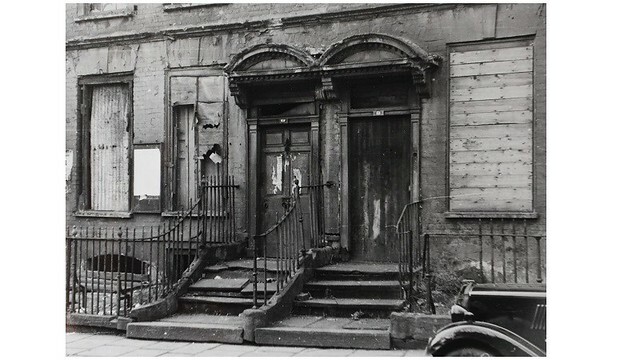 Archives & Research Collections relating to Architecture, Buildings and Landscapes. 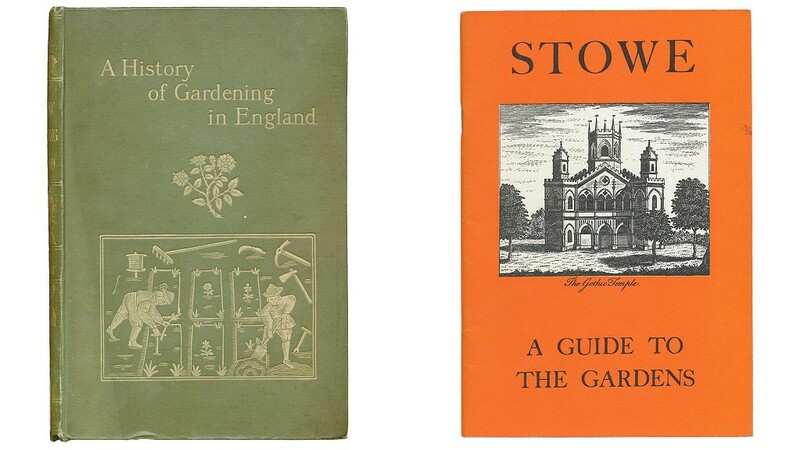 A collection of published materials and ephemera relating to all aspects of the history of landscape and garden design assembled and owned by the Gardens Trust. 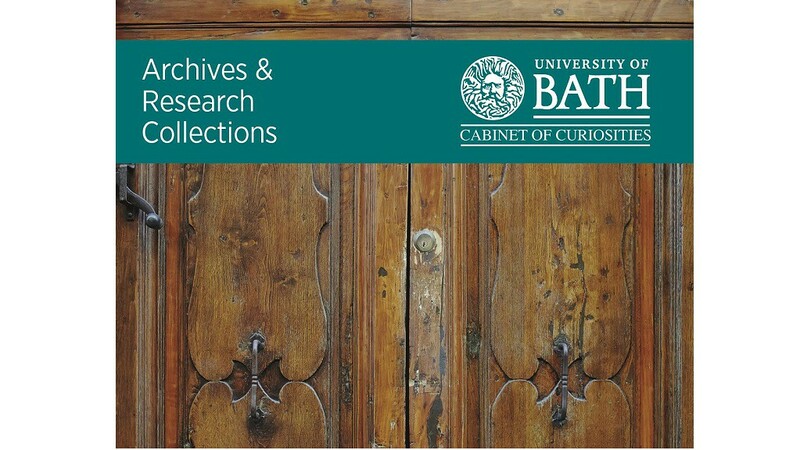 Archives & Research Collections relating to the University of Bath. 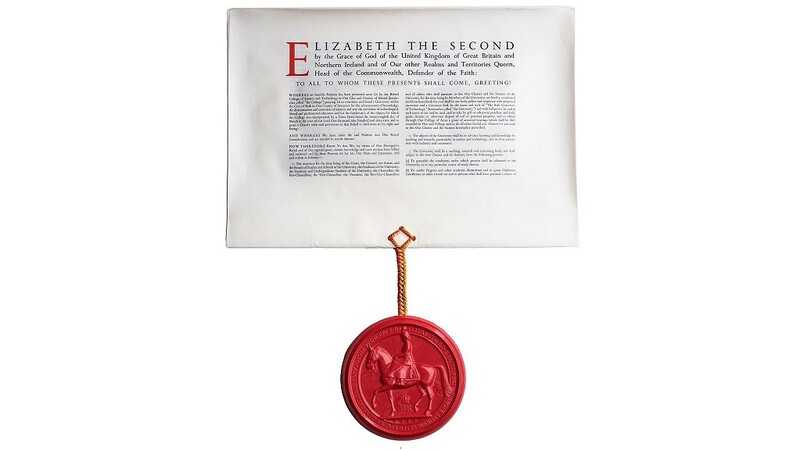 A collection of institutional records of the University of Bath selected for permanent preservation for their lasting historical value. 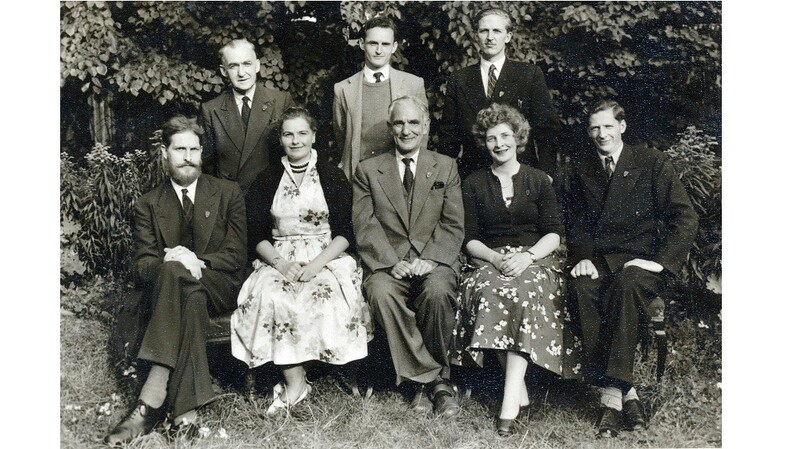 A collection of photographic material relating to the history of the University of Bath. 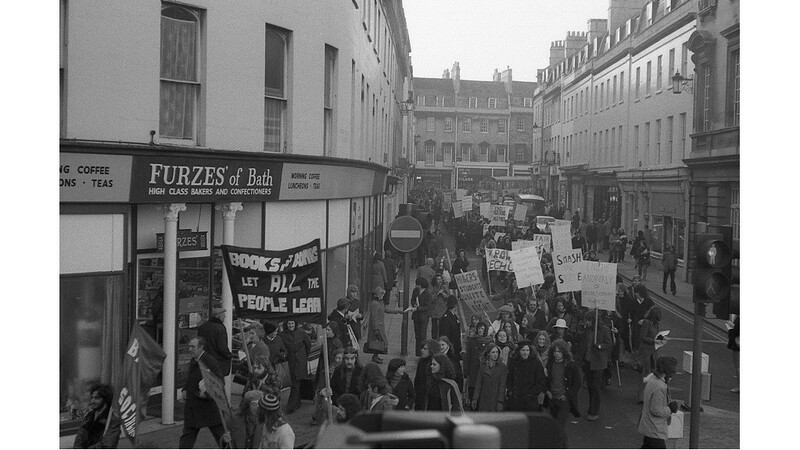 A collection of film and video materials relating to the history of the University of Bath. Archives & Research Collections of primarily historical interest. 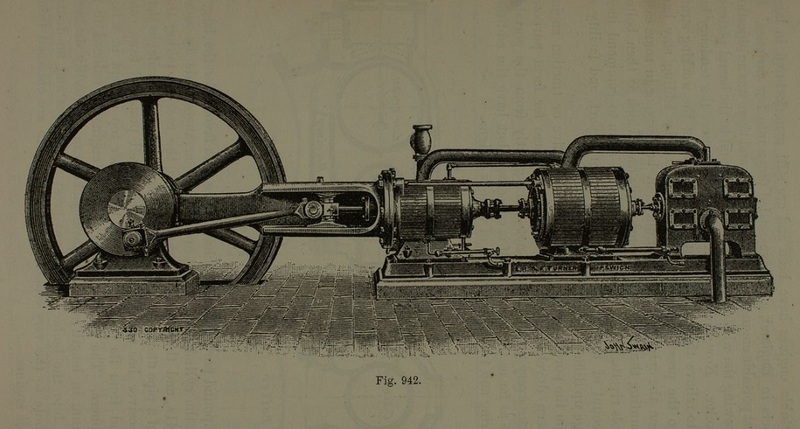 A collection of published material relating mainly to the history and development of medicines and medicinal science during the 19th and 20th centuries. 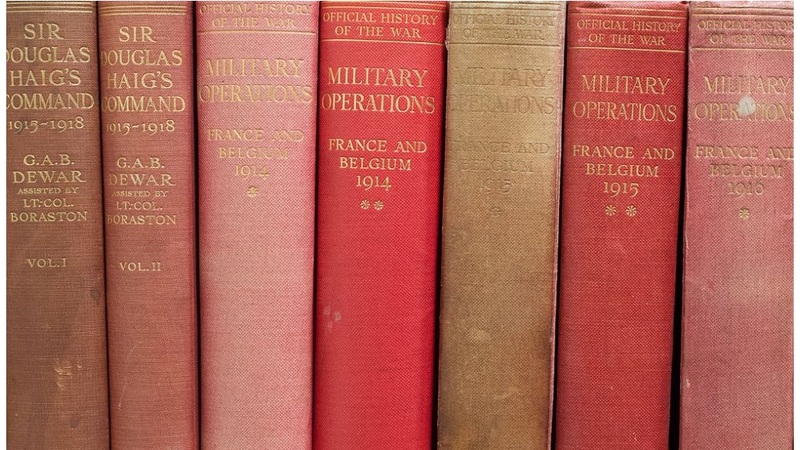 A collection of books and journals assembled by John Hussey OBE, author and historical consultant, during the course of his research into World War I. A collection of books and other published resources assembled and owned by the Royal Bath and West of England Society.